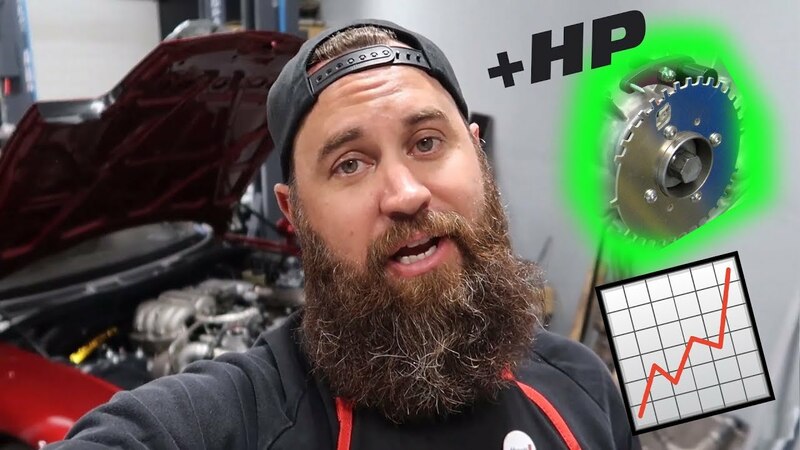 WATCH: INSTALLING THIS IS KEY TO MAKING MORE POWER WITH THE FD RX-7! Today Mickey installs a new trigger wheel for the FD RX-7. With this trigger wheel, tuning will be more precise than the stock one. This allows you to get maximum power out of your car on the dyno. Watch the video to see this simple install that will help your RX-7 get more power.